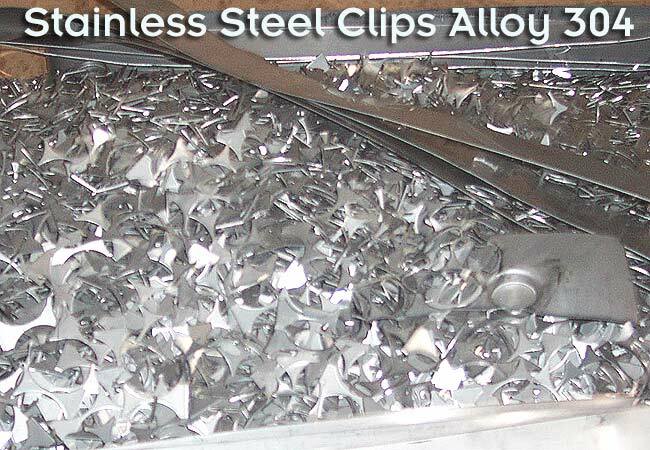 Alnor Industries are acclaimed recyclers for both non-ferrous and ferrous metals, and we are fully equipped to recycle all of your tungsten carbide scrap in Toronto and across the GTA. 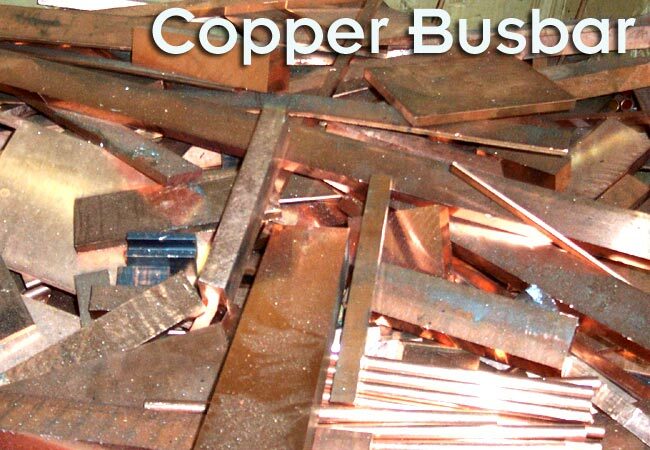 Due to their extensive use, non-ferrous scrap metals should be recycled when they can no longer be used efficiently. 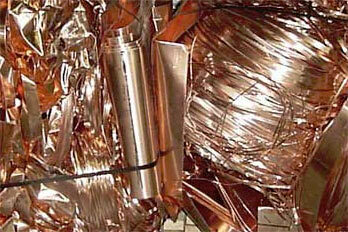 If you have any kind of metal or carbide scrap, including copper or stainless steel, contact Alnor Industries today to learn more! 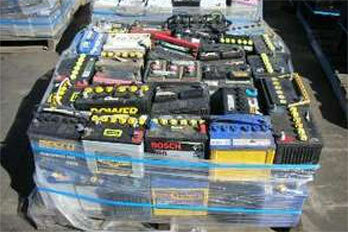 We are the most trusted buyers for metal and carbide scrap in Mississauga. 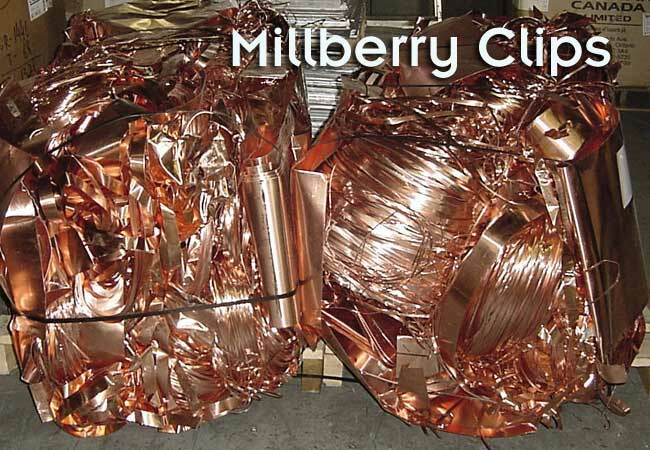 Our facility enables us to perform efficient metal and electronics recycling, making us key players in the world of reusable metals. 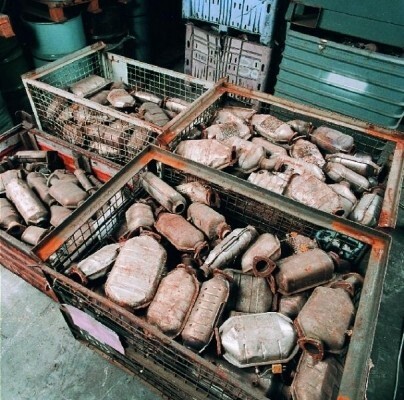 We are happy to answer any questions you have about recycling anything, from carbide scrap in Toronto, to tungsten carbide scrap across the GTA. We are always eager to share the expertise our professionals have spent years cultivating, especially when doing so can benefit you as well. 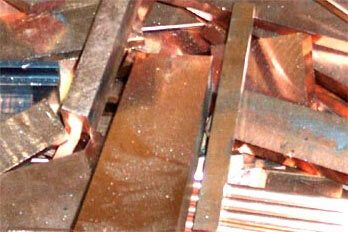 #1 and #2 copper, bare bright wire, and insulated wire, copper turnings, plated copper, and copper chops. 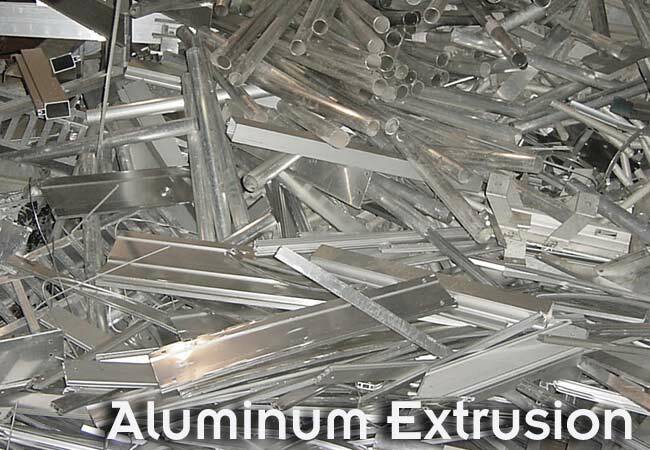 All aluminum scrap: mixed low copper (MLC) and cast aluminum to 1-S wire to aluminum extrusions, turnings, and litho sheets; car and truck rims, painted siding, aluminum or aluminum-copper radiators, Venetian blinds, and soft drink cans. 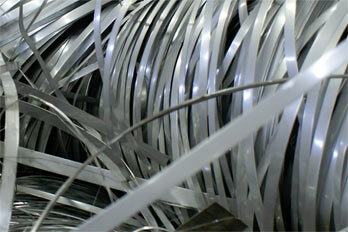 Alnor can handle all grades of stainless steel. 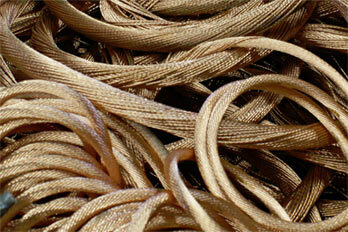 We specialize in 304 and 316 solids and turnings, as well as 400 and 430 Series solids and turnings. 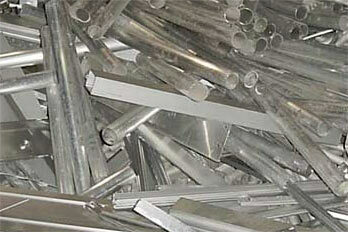 We also buy high temperature alloys, as well as Inconel and Hastelloy carbide scrap from Toronto. 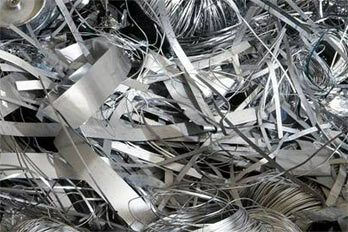 Alnor Industries is the place to go to for honest and efficient metal recycling services. 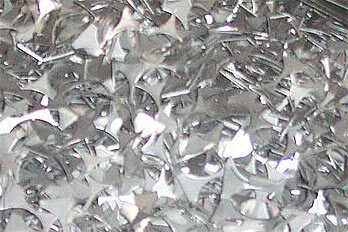 We've worked tirelessly to optimize our company, and to provide the most hassle-free service you can envision. 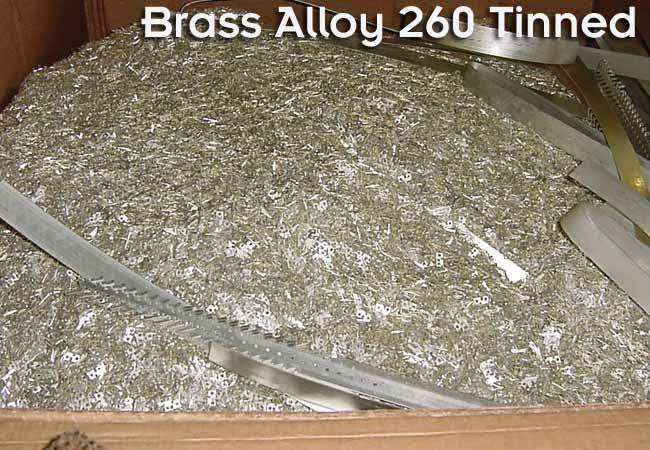 A big component of this vision is our service for tungsten carbide scrap, which can be a very difficult item to recycle on your own. 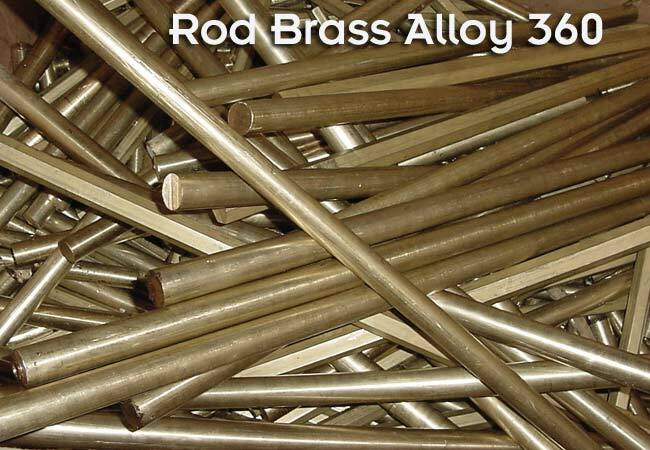 We've spent decades cultivating a reputation for honesty and reliability, and we're determined to get you the highest possible value for your metal pieces. 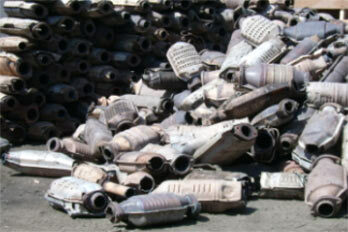 We can also customize equipment to meet your specific needs and improve your recycling efficiency. 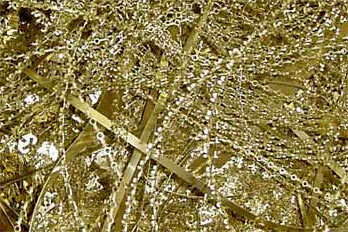 For more information on our process and services, feel free to contact us anytime by phone or e-mail! 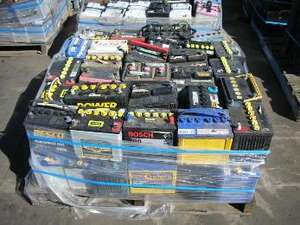 Alnor is also fully equipped to recycle all of your ferrous scrap. 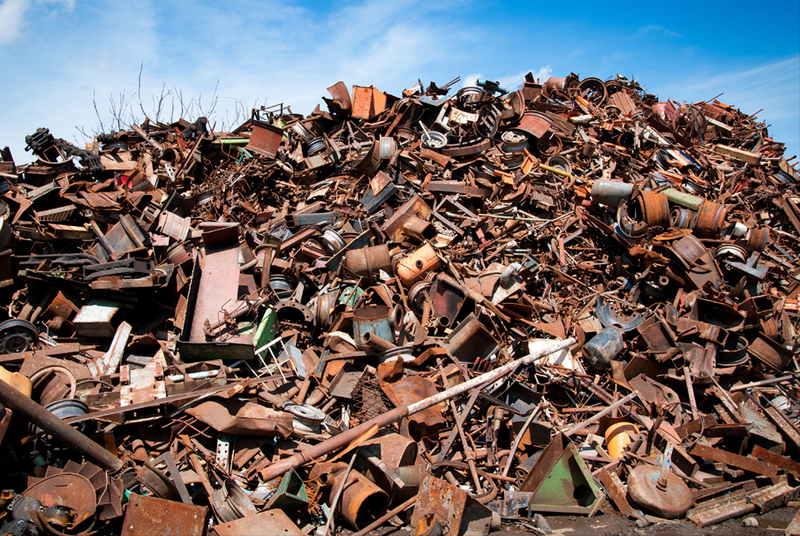 Ferrous scrap consists of iron and steel reclaimed from automobiles, farm equipment, appliances, and structures, and it's a key component in the production of new steel and cast iron products. 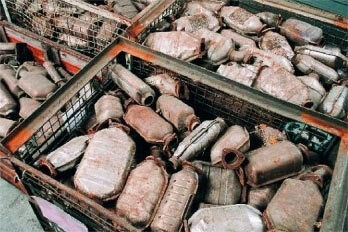 Alnor accepts all kinds of ferrous scrap, including heavy-melt or structural steel, cast iron, and baled tin. 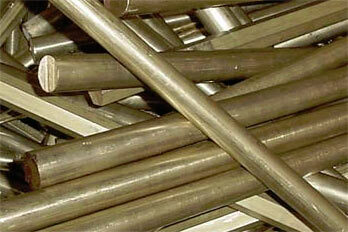 We accept both dealer grade (2 feet by 5 feet or smaller) and oversized (larger than 2 feet by 5 feet) steel and iron. 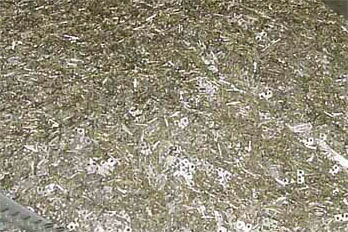 We also recycle and chips and turnings. 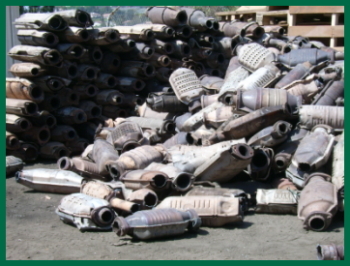 In keeping with our commitment to the environment, Alnor is proud to buy catalytic converters. 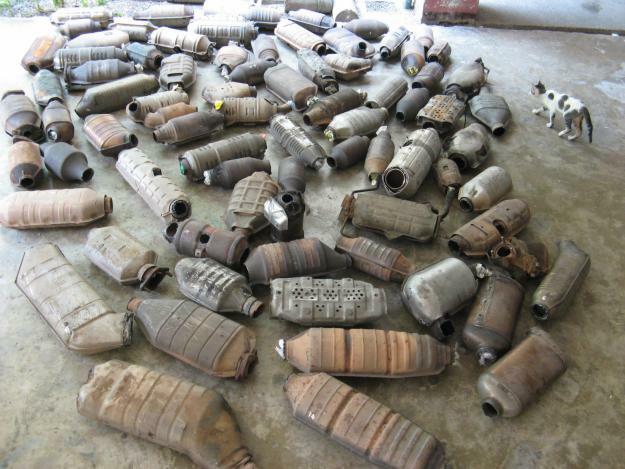 When these hard-working parts are done converting the toxic by-products of internal combustion engines into less harmful emissions, we can help you turn them into cash! 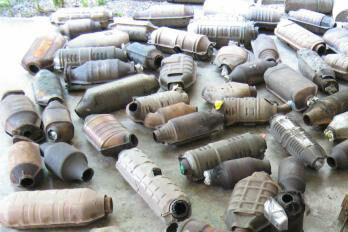 We pay top prices for OEM and aftermarket catalytic converters. 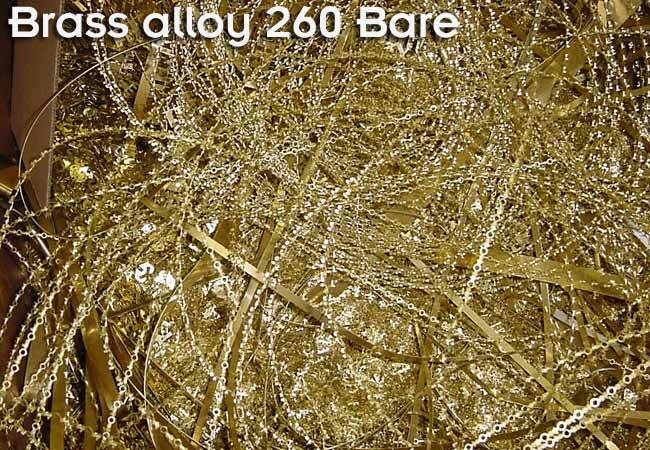 Look no further than Alnor for recycling all of your carbide scrap across Mississauga!